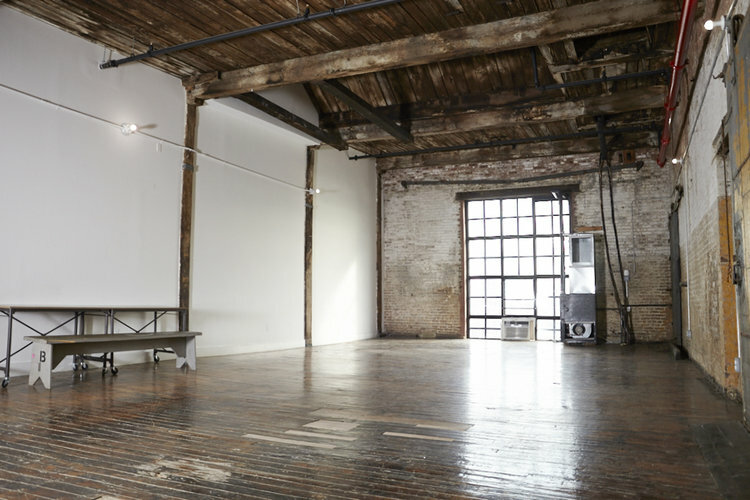 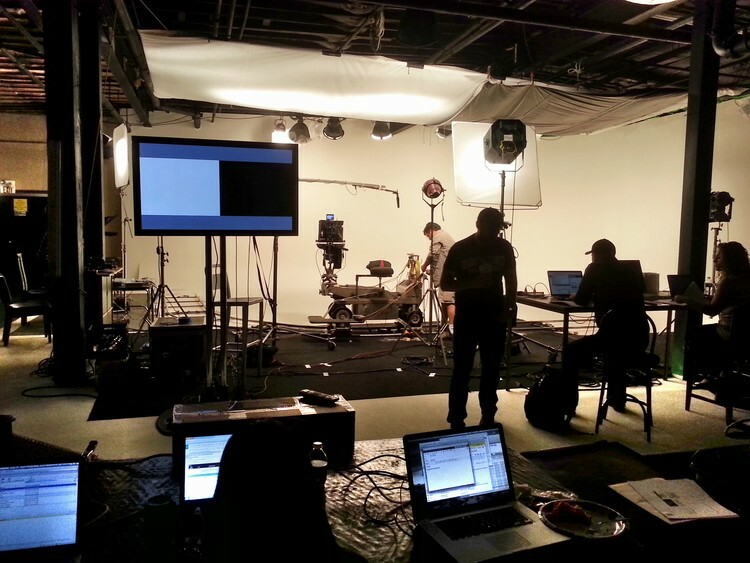 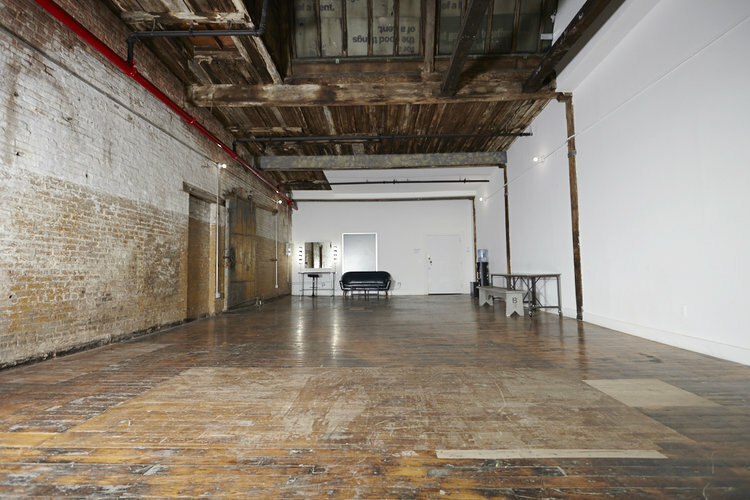 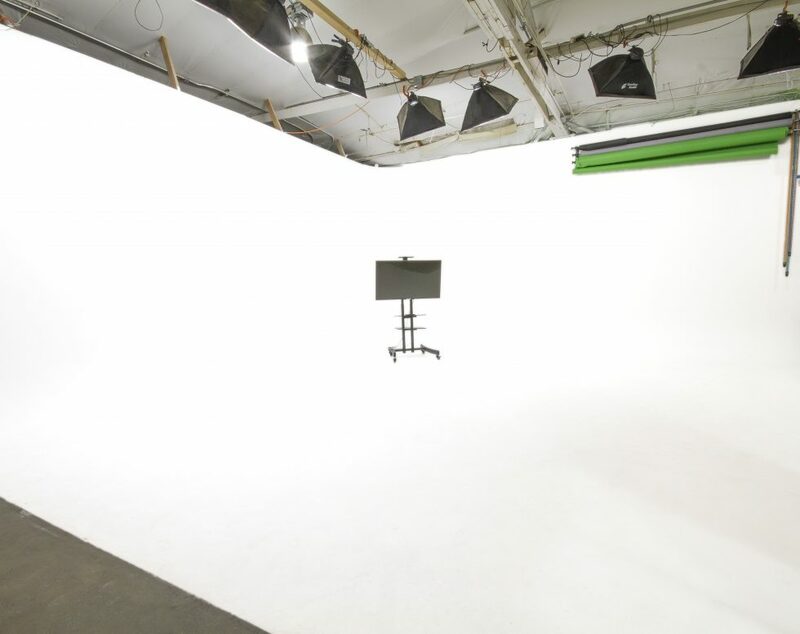 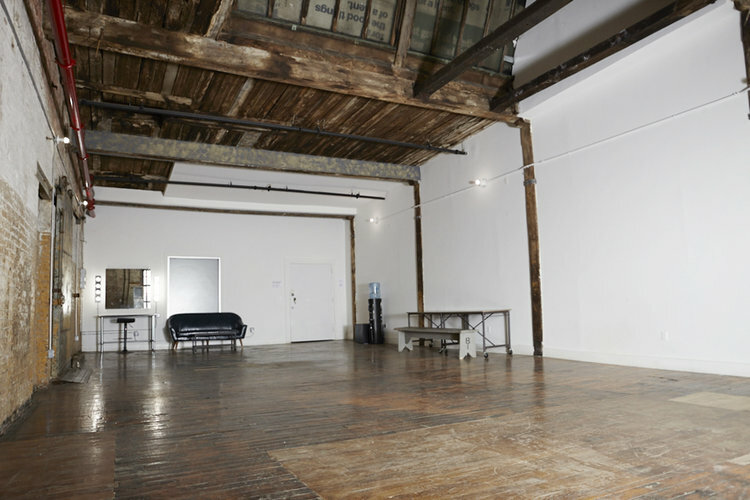 Ruby Bird is a welcoming photography and post production studio located in the Historic Greenpoint Terminal Warehouse. 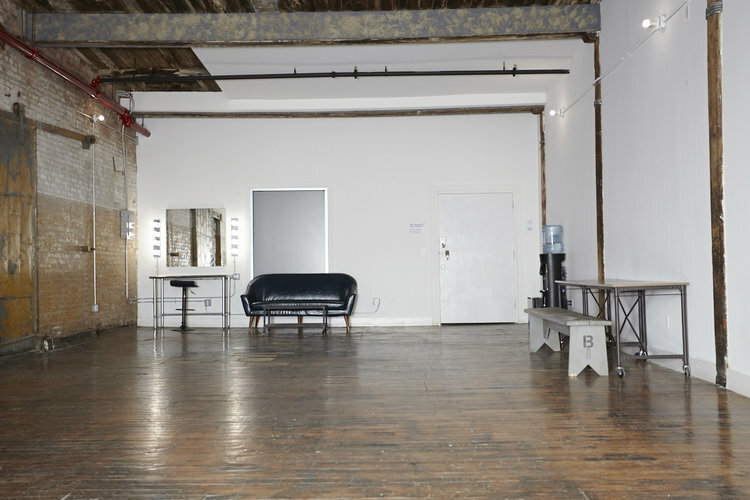 With over 10 years of experience, it’s owner, Rebecca Handler, opens her doors to welcome a wide range of creatives. 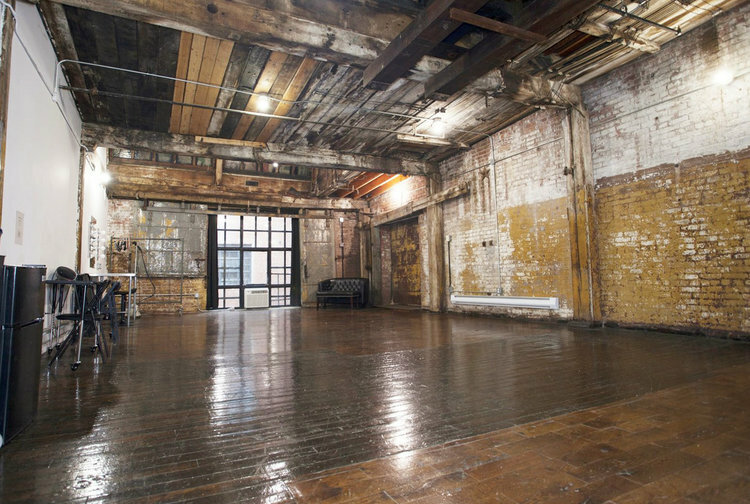 A former rope factory in the 1800’s, the building has a hot spot for artists, filmmakers and photographers throughout NYC. 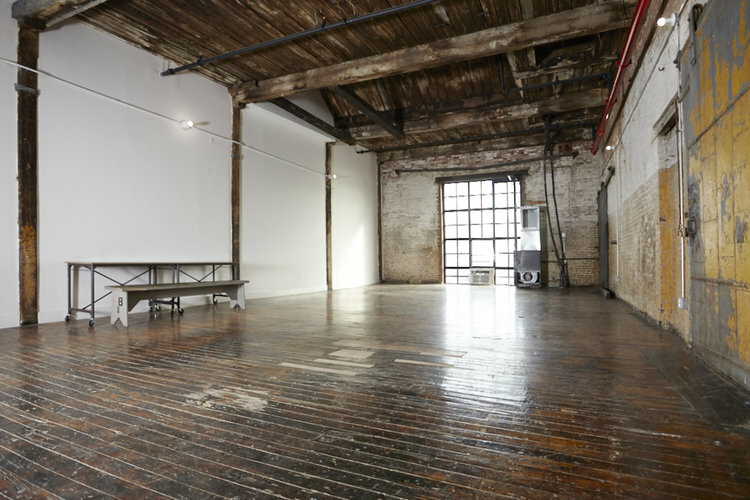 With its incredible waterfront views and vintage charm, it is not surprising why.